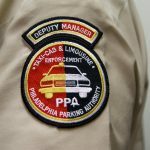 Philadelphia Parking Authority (PPA) Executive Director Scott Petri announced that the PPA received accreditation “with distinction” from the International Parking Institute (IPI) at their annual meeting in Orlando, Florida today. The IPI also highlighted three of the PPA’s garages for a “premier” rating. 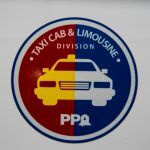 “After an in-depth and thorough examination of our overall internal and external operations, and after many months of making changes to improve our overall operation and efficiencies, we are thrilled the IPI has accredited the PPA. While it was no easy task acquiring the accreditation, the many months of hard work and long hours have now paid off. We will wear this new accreditation as a badge of honor and as added incentive to continue making improvements,” Petri said. 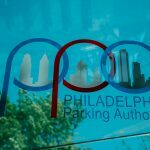 The PPA won accreditation through the IPI’s Accredited Parking Organization (APO) program, a certification for parking organizations that have achieved a comprehensive standard of excellence. 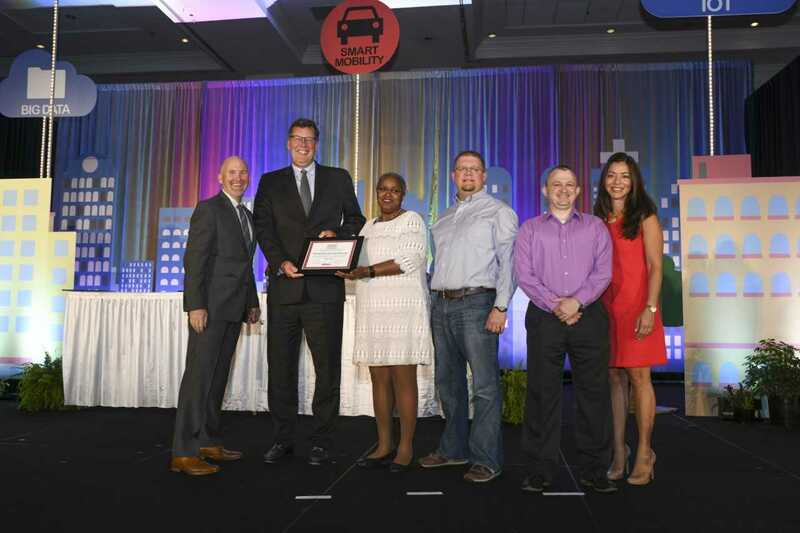 APO recognizes best practices in responsible parking management and operations, customer service, professional development, sustainability, safety, and security. “Today is a turning point in our efforts to reform the PPA and put us on the right track. 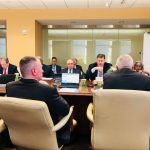 We are committed to continuing our reform efforts and making the PPA more efficient, cost-effective while providing our customers – the general public – the best customer service possible,” Petri said. 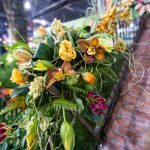 Give us a follow on Facebook, Twitter and Instagram!